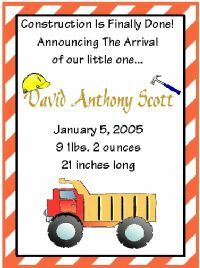 Dump Truck Baby Announcement - Birth Announcement. 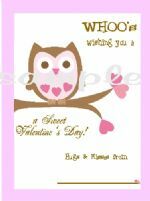 Our classic dump truck baby announcements are perfect for letting your friends and family know your sweet little one has arrived. Enter Personalization for dump truck baby announcements here!